It's that time of year again. The leaves have changed colour, we've had snow....and loads of it and Fall will be here for just a short while. If you have always wanted to capture the colours at this time of year it is the time to book your session. We have a limited number of sessions available and don't want you to miss out. 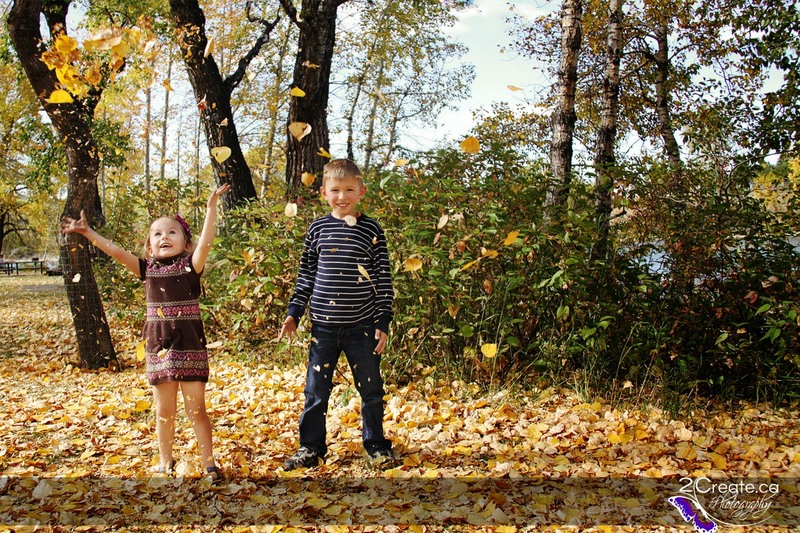 The next two weeks will be the perfect time before the leaves have all fallen or the next snow! We will guide you throught the entire process making it simple and fun! 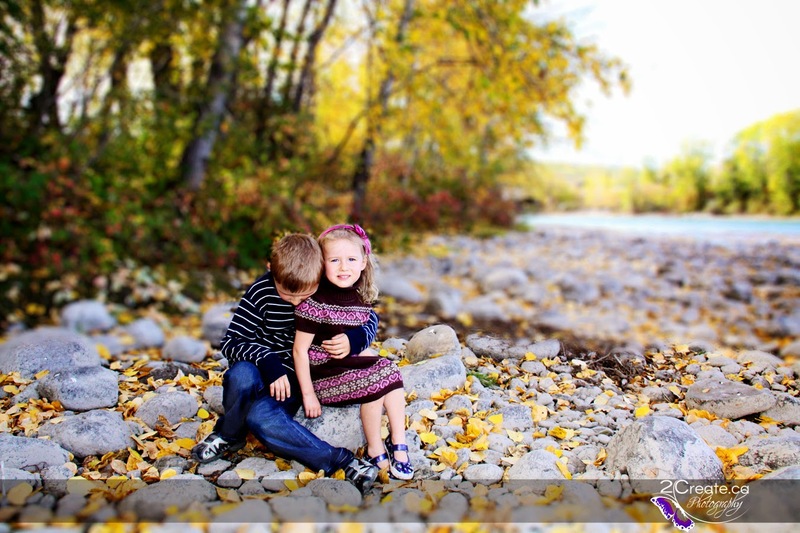 Call us today to schedule your Fall Family Session today!